We specialize in auto, residential, and commercial window tinting and films. Get the window tinting brands you love installed by ProTint professionally trained technicians that you can trust. ProTint offers a large selection of window tints and films that will never peel, bubble, or discolor. We provide a variety of options to choose from, offering different levels of darkness, features, and benefits. 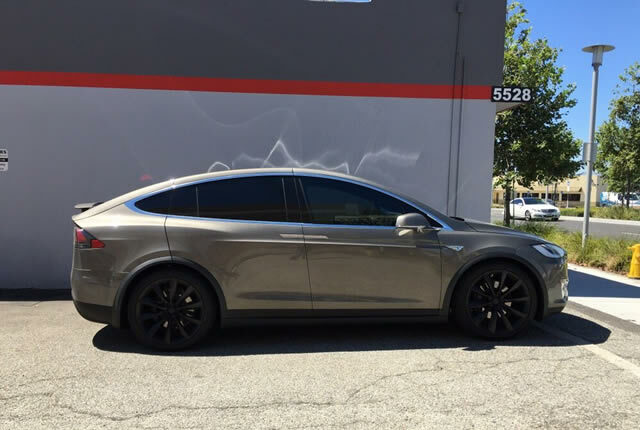 ProTint window tinting brands include Suntek, Huper Optik, and ProTint’s own exclusive brand, which provides excellent optical clarity, aesthetics, and high heat protection capabilities. If you are unsure which tint is right for you, let one of our knowledgeable, friendly staff members help you decide on the window tint that fits your style, needs, and budget. We provide free no obligation quotes for all our tinting services – auto, residential, and commercial. Contact us today and let us know how we can help with your window tinting needs. With Pro-Tint auto window tinting, you and your vehicle can expect protection from the harsh rays of the sun caused by invisible ultraviolet rays that quietly but surely damage everything it touches. Car window tinting is one of the most popular upgrades sought after by new car owners. Car window tinting your vehicle not only provides added comfort and security, but it also increases the value of your vehicle. Quality auto tint and expert installation is essential for a professional tint job and maintaining a factory showroom look. Make your home more beautiful. 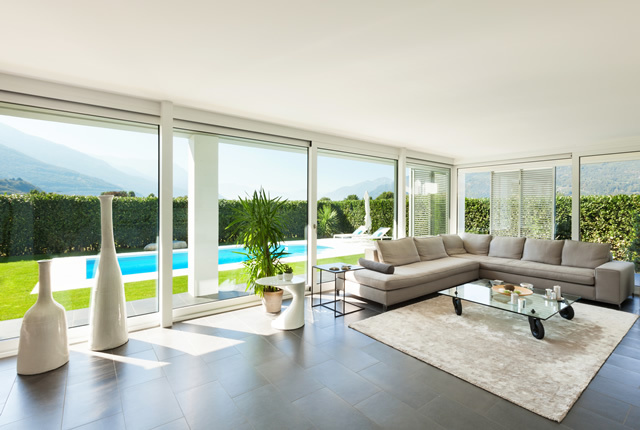 Pro-Tint residential tinting solutions can make your home more comfortable and provide you with more privacy. Our diverse selection of commercial grade window films include: ceramic and solar films, safety films, blackout and frost films and hundreds of designer films, too many to list. The benefits are tremendous and last for the long term. Not only does it enhance your home’s overall visual character and appearance, it also protects it in many ways. AND by simply adding our window films to your home windows you could save hundreds, if not thousands of dollars in energy savings over the years. Make your office stand out. Pro-Tint commercial tinting solutions can make your commercial building or workplace a happier, more productive, and safer venue. 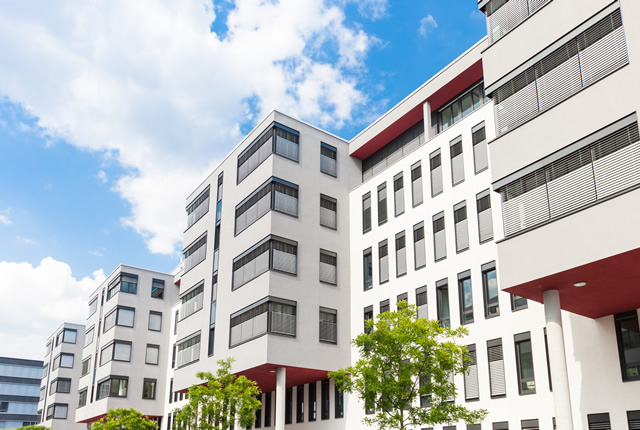 Our diverse selection of commercial grade window films include: ceramic and solar films, anti-graffiti and safety films, blackout and frost films and hundreds of designer films. The benefits are tremendous and last for the long term. By simply adding our window films to your office windows you could save hundreds, if not thousands of dollars in energy savings over the years. Contact Pro-Tint today for your free no obligation quote on our tinting services.